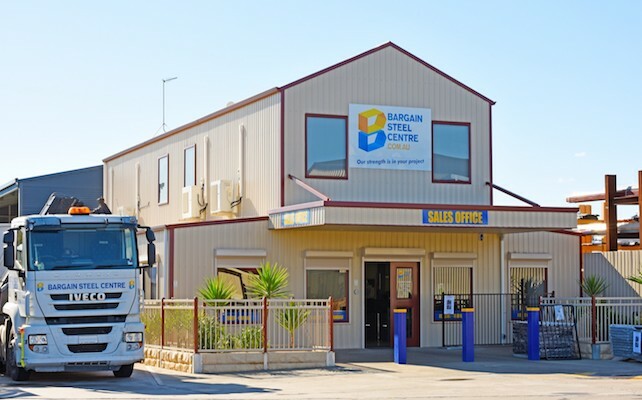 Bargain Steel Centre is a family owned and operated South Australian business which was established in 2001. The business was originally known as Adelaide Fencing & Steel supplies and located at St Kilda on a much smaller site selling only fence material and a small range of steel at competitive prices. The strong growth in demand for our quality products and services lead to the company quickly out growing the site at St Kilda. 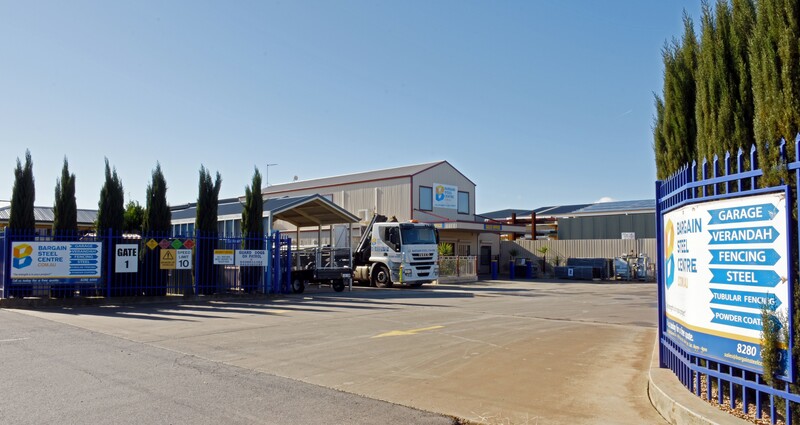 In 2006, Adelaide Fencing & Steel Supplies moved to a new and larger 20,000m2 custom built facility at Burton, and formally changed its business name to Bargain Steel Centre as the range of products and services also expanded for the market. Since then Bargain Steel Centre has rapidly expanded into major Home Improvement specialists. We proudly offer our customers an extensive selection of Garages, Sheds and ranging from small garden sheds suitable for storing yard tools, to extensive out buildings such as domestic, rural and industrial garages right up to airport hangers. Our Garages are manufactured with fully welded frames giving them strength and durability. 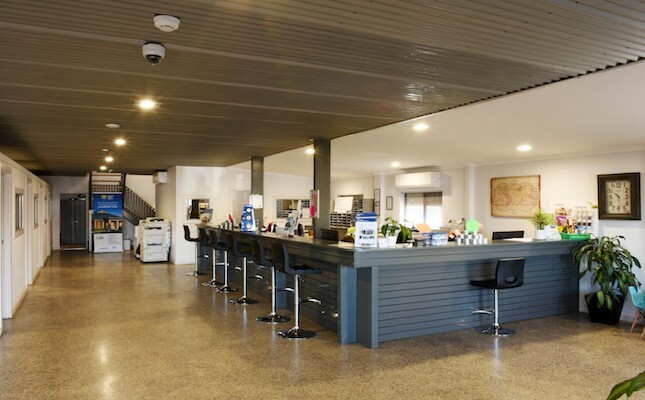 We offer one of the largest selections in South Australia of quality steel Verandahs and Carports in a variety of sizes, shapes, colours, and styles to match perfectly with your home. As with all our products, we can custom make it for you. Still more, we can help you obtain Local Council approval. Our product lines also includes a range of eminently affordable, quality steel fencing such as neighbour friendly, post and rail kits, custom made pool, tubular fence panels, glass pool fencing and aluminium slat panels, aswell as custom gates to suit. We know that maintaining our status as a leader in the industry doesn't only involve maintaining a substantial product line but keeping our prices as competitive and affordable as possible, while also ensuring exceptionally good service, this being true to our name. Bargain Steel Centre has an enduring commitment to demonstrating excellence to each and every one of our customers. We offer our customers quality and selection on a vast range of custom made products. Bargain Steel Centre offers the best of all worlds through substantial selection, quality products, affordable prices, and exceptional service. Should you have any questions, comments, or suggestions about our products, services, or website, we would love to hear from you. Our strength is in your project!